Apple’s decision to support Russia’s GLONASS location technology in its new iPhone 4S smartphone may not have just been to better support location services but also to escape a 25% duty that will be placed on all devices released in Russia that don’t receive the signals, a report on NextGov reveals. 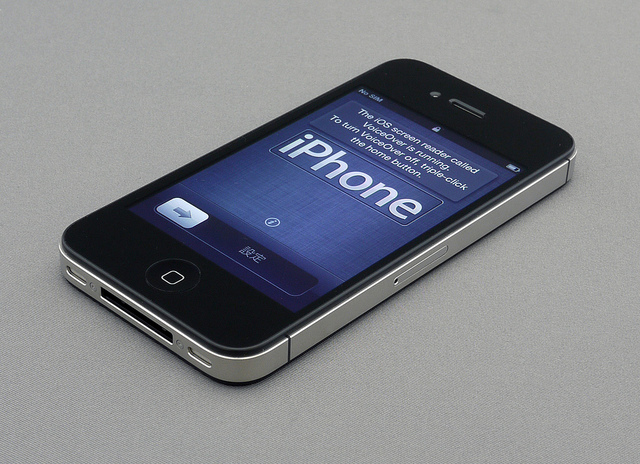 The navigation satellite system, a technology which has been in development since 1976, includes 24 navigation satellites compared with 31 satellites associated with the better known GPS location technology, ensuring that iPhone 4S owners have more reliable location data on their device. But it turns out that Apple might not have included GLONASS reception only for the increased number of satellites, it looks to be a direct response to claims by Russian Minister of Defence Sergei Ivanov in August 2010, that would impose a 25% import duty on all GPS-capable devices (including mobile phones) unless they are compatible with GLONASS. This doesn’t just include device makers, Ford and Toyota may also been forced to amend their car navigation systems to support the technology. Apple did not add GLONASS reception out of sheer generosity — Russia will slap a 25 percent duty on GPS-equipped gadgets that cannot receive GLONASS signals this year. Nor is this the first — Qualcomm announced a GPS/GLONASS chip set this May, along with a ZTE Corp of China phone, which also incorporated that chipset. But, by adding GLONASS capabilities to its iPhone line, Apple probably gave the Russian GPS system the biggest de facto endorsement in its history. Apple uses the MDM6610 baseband processor from Qualcomm, which delivers both GPS and GLONASS support. Leading chipmakers ST-Ericsson, Broadcom and of course Qualcomm all support GLONASS in combination with GPS, suggesting that supporting Russia’s satellite technology should not be a problem for most modern smartphone manufacturers and the release of smartphones and tablets in the country. Escaping a 25% import duty on every iPhone 4S unit shipped into Russia is no small feat and you can be sure that manufacturers of other smartphones are eying the Russian market and are weighing the costs of including newer, GLONASS-compatible chips against the cost savings fo skipping out on the tax. But, as Qualcomm says that GLONASS improves GPS accuracy by op to 50% in urban environments, it seems like it’s a win-win scenario for Apple here. I’d expect more devices to come with GLONASS inside in the future.